Three years ago, the Canada Revenue Agency was directed to craft rules limiting what companies can charge to help people access the federal disability tax credit. It still hasn't done so, and at least one company is charging clients 30 per cent of their tax return. At first glance, it seemed to Cathy Publicover the advertisement on her Facebook feed publicizing a federal tax credit for disabled people was from a Canadian government agency. 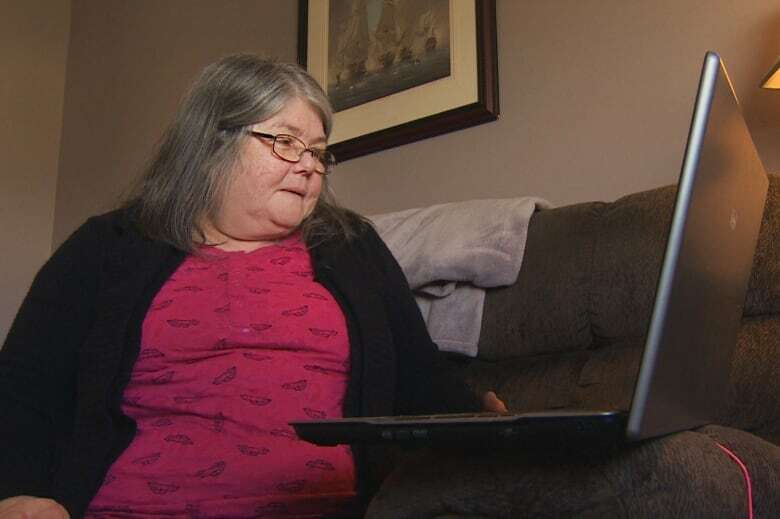 But it was soon after she began the application process with the National Benefit Authority that the Eastern Passage, N.S., woman balked: Why did it want 30 per cent of the expected tax refund simply to fill out paperwork? "I thought about it and I thought about it, and something just wasn't ringing true," said Publicover, 62, who has chronic obstructive pulmonary disease and needs a special machine to pump oxygen into her lungs at night. It turns out that Toronto-headquartered National Benefit Authority is a for-profit company — one that uses the type of business model that was the centre of a 2014 legislative crackdown by the Harper government. But three years after Canada Revenue Agency (CRA) was directed to craft rules limiting what companies can charge to help people access the disability tax credit, it still can't say when the draft regulations will be released or implemented. In the meantime, the National Benefit Authority launched a recent advertising campaign in Halifax on local radio stations and city buses. Its website says it has helped over 40,000 people receive a disability tax credit, some for as much as $50,000. In return, it charges clients 30 per cent of the refund. The company, which was founded by the former director of a disabilities charity that was shut down by CRA, has not responded to multiple interview requests from CBC News. The operations of businesses like the National Benefit Authority have disability advocates urging the federal government to develop its new regulations more quickly, and to offer people seeking the disability tax credit more help filling out the forms. "Thirty per cent is an incredible amount of money for families with children with disabilities or adults who have intellectual disabilities," said Ruth Strubank, executive director of the Nova Scotia Association for Community Living, a not-for-profit organization that serves people with intellectual disabilities. "That is an ethical and moral issue for us." CRA said it agrees, even as it moves slowly to draft new regulations. An agency spokesperson said it is "concerned that some businesses are still charging significant amounts to clients, many of whom are vulnerable," to fill out the disability tax credit forms. The federal government said disability tax credits are expected to amount to more than $1 billion in 2018, and that more than 80 per cent of the roughly 220,000 applications it receives each year are approved. CRA said it has moved to shorten the application form from 12 pages to six, and maintains it is an "easy" and "straightforward" three-step process. Taxpayers only need to complete a small part of the form by filling in their personal information. The remainder is completed by the patient's doctor or nurse practitioner. Publicover, for instance, abandoned the National Benefit Authority and went to her family doctor, who printed off the application and filled much of it out. She filled in her personal information at home and mailed it. Within months, she received notification from CRA that her application had been approved. Shortly after, she received a $3,200 refund covering two years since she was diagnosed with her disorder. "It wasn't hard at all," said Publicover, who is now educating her disabled friends about the tax credit and National Benefit Authority. But those who advocate for the disabled say CRA must do more to make people aware of the tax credit and help them obtain it. 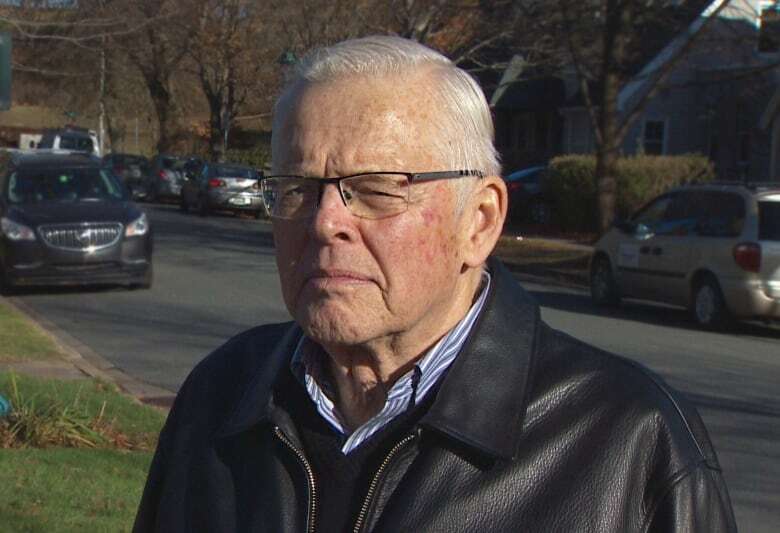 "If that many people are looking for outside help, then it can't be as easy to access as government officials are claiming," said Bill VanGorder, the Atlantic Canada spokesman for CARP, an organization that promotes the interests and rights of older people. "It raises tremendous questions about the accessibility of government service to the people who need it, and frankly, are paying for it." VanGorder said while CRA has online help and videos explaining how to fill out the form, not everyone is computer savvy. "The older and more disabled folks are, the less likely they are to have access to the internet," he said. 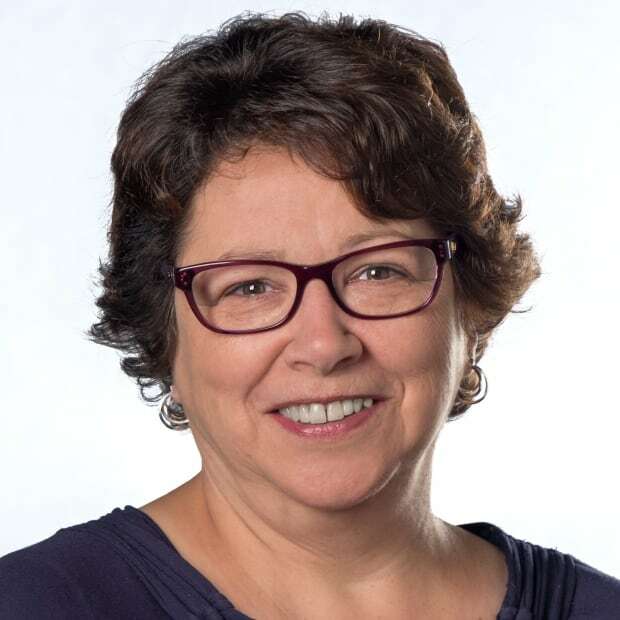 Diane Kreuger, national chairperson for the non-profit group Independent Living Canada, said people with intellectual disabilities do have problems with the forms, especially when it comes to answering questions. The doctor may ask, "Can you dress yourself?" she said, and the disabled person may say "Yes," but not disclose that it takes three hours to do so. Kreuger said her group spends months helping people complete the forms. It has sent a detailed proposal to the minister of national revenue, offering to train people and provide free help filling out forms at 25 Independent Living Canada offices across Canada, in return for the government covering the basic costs of the program. The National Benefit Authority was created by Akiva Medjuck, who was previously the director of the controversial Canadian Ptach Society. 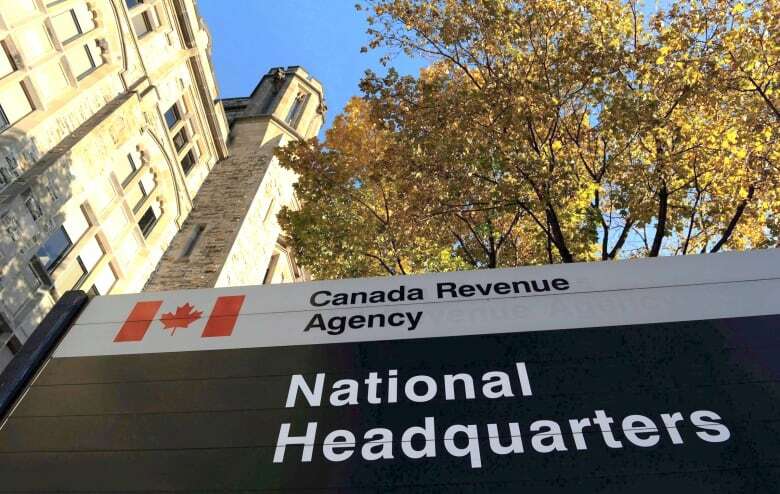 CRA yanked that group's charitable status in 2010, saying it was "endeavouring to make peoples' illnesses fit the criteria" of a special tax credit intended for disabled Canadians, a claim Medjuck has denied. On its website, the National Benefit Authority calls the disability tax credit application process "often complex and lengthy" and says it has been "adept at reversing previously rejected claims, winning 2 out of every 3 appeals." The company was cited in 2016 by the watchdog group Advertising Standards Canada after a complaint that one of its ads was misleading because it conveyed the impression the advertised service was offered by the federal government, when it was not. The group ruled the ad was misleading, omitted relevant information and was presented in a style that concealed its commercial intent. The National Benefit Authority disagreed, but removed the ad. The National Benefit Authority has 17 complaints and three negative reviews with the Better Business Bureau, which has given the company an A+ rating. Trudeau says housing is a human right — what does that mean exactly?